Learn everything you need to know about consistency in Apache Cassandra. In this mini-course you will learn everything you need to know about consistency in Apache Cassandra. 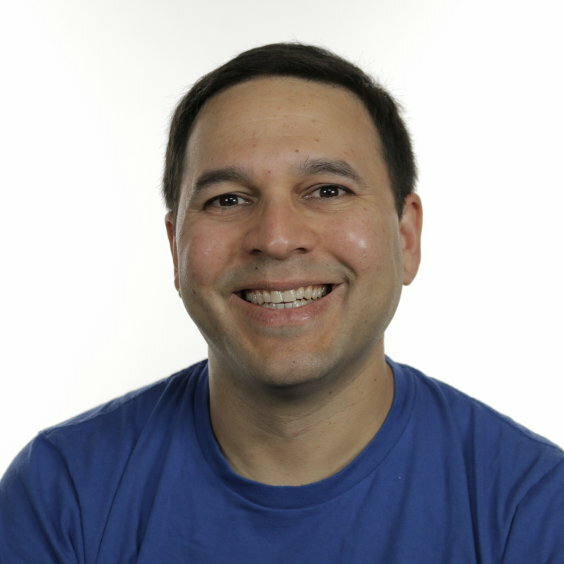 Consistency is a very important topic in distributed databases like Cassandra. Cassandra gives you full control over consistency. In other words, Cassandra gives you Tunable Consistency. There are many reasons why you should learn about consistency. First, using write and read consistency levels you can tune individual tables to be either immediately consistent (like an RDBMS) or eventually consistency. On a more serious note, this course will save you hours of time by delivering a comprehensive discussion of consistency in a single location vs. randomly searching the Internet. By the end of this course you will have a complete understanding of consistency. You will also know how to use consistency levels to optimize for write performance vs. read performance, plus you will know how to implement a balanced approach to performance vs. availability. The #1 reason you should take this course is that learning consistency in Cassandra will help you build highly-scalable applications with Cassandra. What are the technical requirements to take the course? You only require a web browser and the ability to play/watch videos to take this course. Do I need to know Cassandra to take this course? No prior Cassandra experience is required. This course discusses consistency in-depth and is a good fit for both people new to Cassandra and those experienced with the database. He can be found on Twitter @akbar501. It's free. This mini-course is 100% free. Apache Cassandra is an amazing database that enables you to build highly scalable applications. However, when I first learned Cassandra I wasted a lot of time reading blog posts and watching YouTube videos that did not have everything I needed to learn in one place. This course will help you avoid some of the difficulties I had when learning Cassandra. It provides a concise, in-depth discussion of consistency that covers everything you need to know to use consistency effectively in your applications. The contents of this course are being updated on a regular basis to ensure that it keeps up with current best practices. I hope you enjoy this course and look forward to helping you develop the skills you require to create highly scalable, high-performance applications with Apache Cassandra. 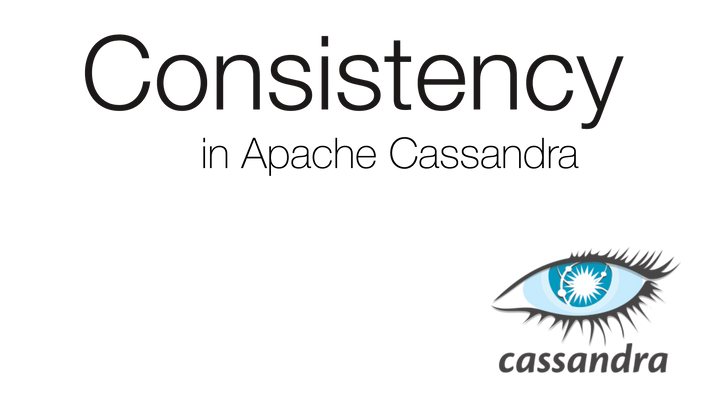 Everything you need to know about consistency in Apache Cassandra. By taking this course you will learn everything you need to know about consistency in Apache Cassandra. Tuning consistency allows you to optimize and control performance, availability, throughput and consistency.